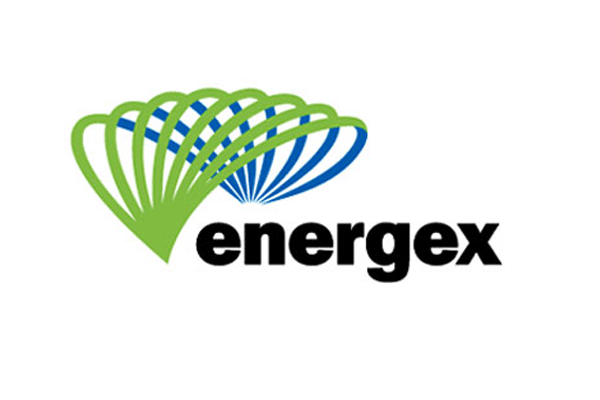 Brimar has been awarded an Energex WCQA (Work Category Quality Assurance Management) Rating. 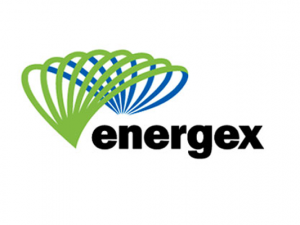 Energex was satisfied that Brimar was able to demonstrate the requirements for Energex WCS 2,34 and 37 activities have been incorporated into their business management systems and that they have undertaken the required capability evaluations. The new rating will allow Brimar to undertake street lighting works on behalf of local and state government in urban development and infrastructure projects. Adjunct to, and in further acknowledgement of Brimar’s exemplary work practices, Ergon Energy has also appointed Brimar to its Approved Suppliers Register for Underground Distribution Construction (UDC) and for Developer Design and Construct Works (DD&C) across Ergon Energy regions which cover much of Central to Far North Queensland.